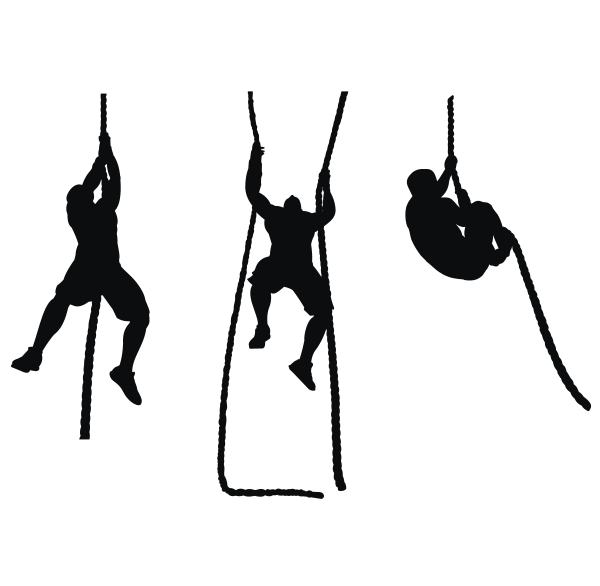 Who Are Ninja Warrior Parties For? 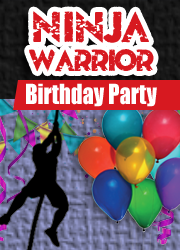 Our Ninja Parties are for boys and girls age 8 years and up who are up for lots of activity, lots of challenge and a TON of fun! 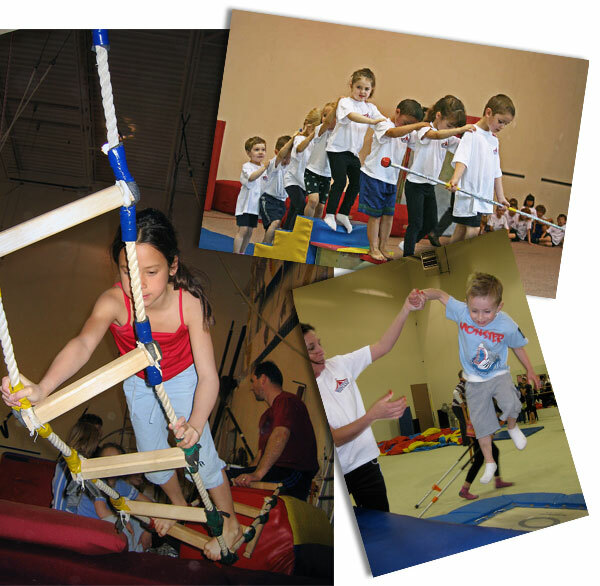 If your kids (or you) like to hang, crawl, jump, run and climb then this is the place for you! 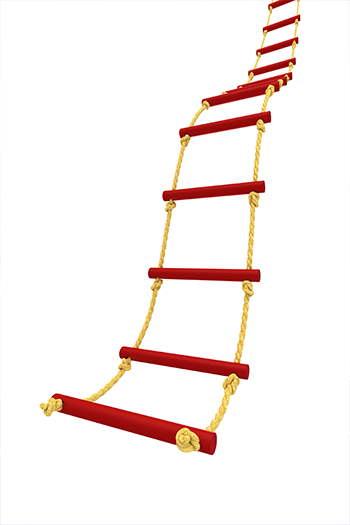 Agility Games · Warped Wall · Quad Steps · Climbing Wall · Ring Peg Board · Pipe Slider · Rope Ladder · Obstacle Course and Races! Suggested Clothing - Anything your kids would feel comfortable wearing in a gym (nothing too baggy). Gym shoes, ballet slippers or socks. 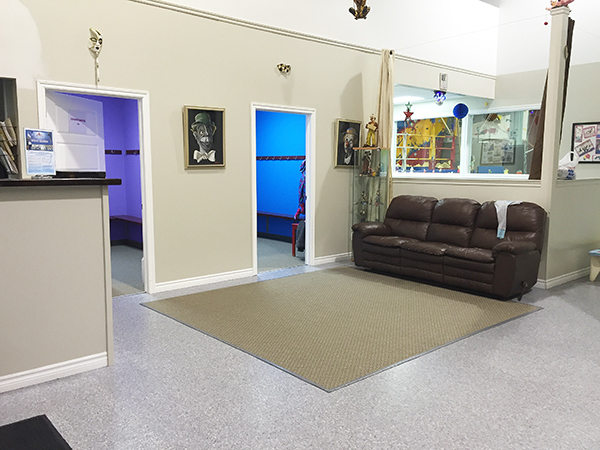 Please Note: We cannot accept any credit/debit cards in our gym. 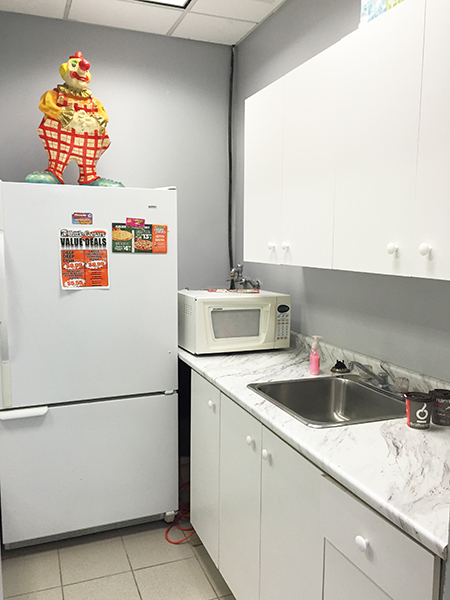 Final payments must be made by cash or cheque on the day of the party. Who Are Circus Parties For? Are you looking for new and interesting birthday ideas for your kids? 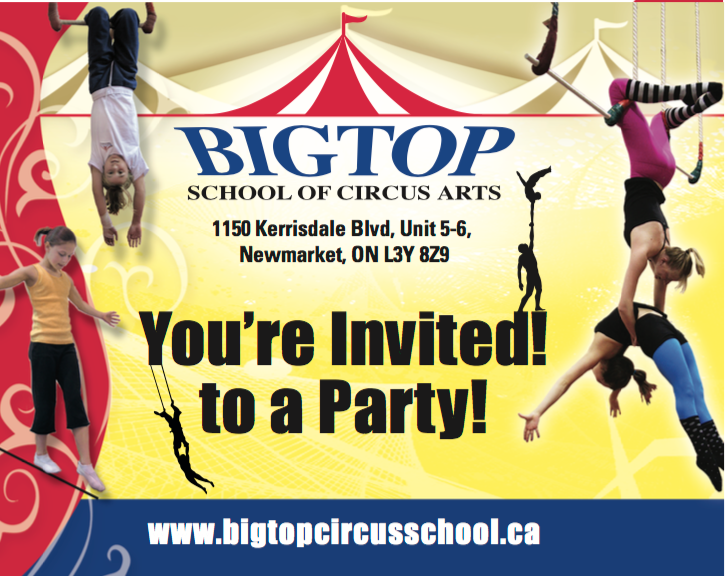 Look no further than Big Top Circus School! 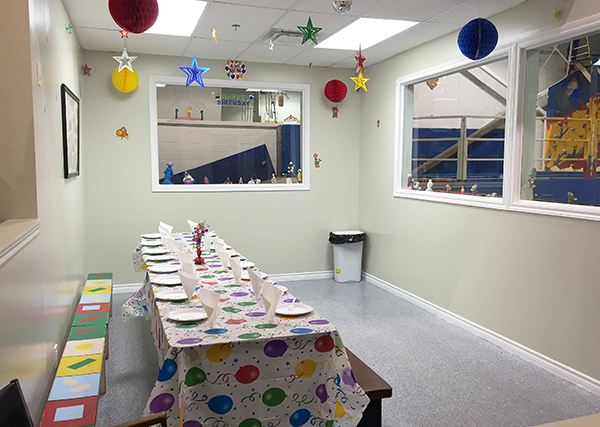 We offer a creative and fun birthday party experience for kids of all ages. 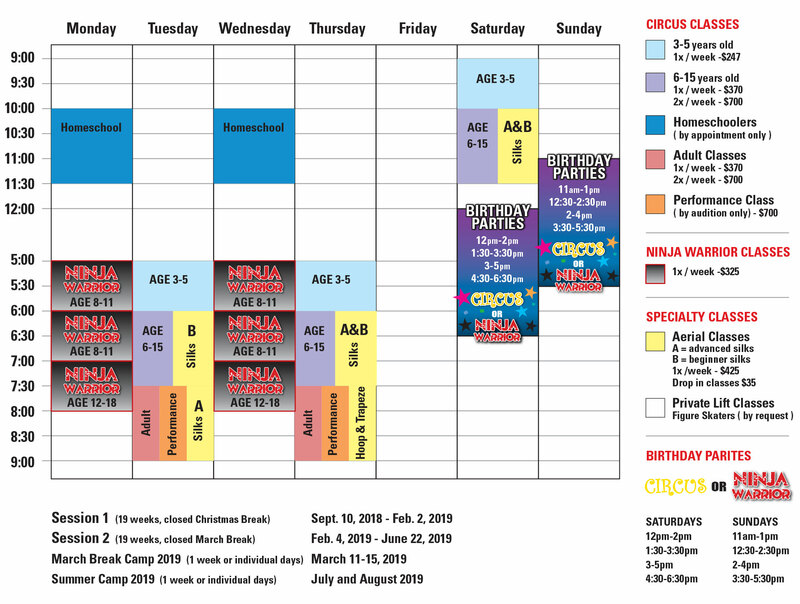 The children will be able to see new circus tricks, get some physical activity, laugh and play with their friends all while learning new skills. 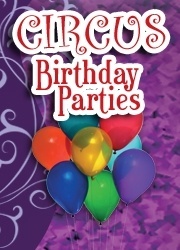 Our Circus Parties are for boys and girls age 3 and up who want to try something new and different. 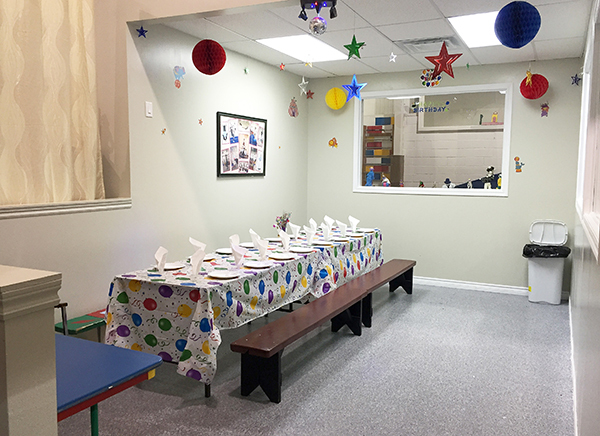 You and your guests will be amazed by what your kids will do and the memories from this party will last forever! Download our Print-at-Home Party Invitations!